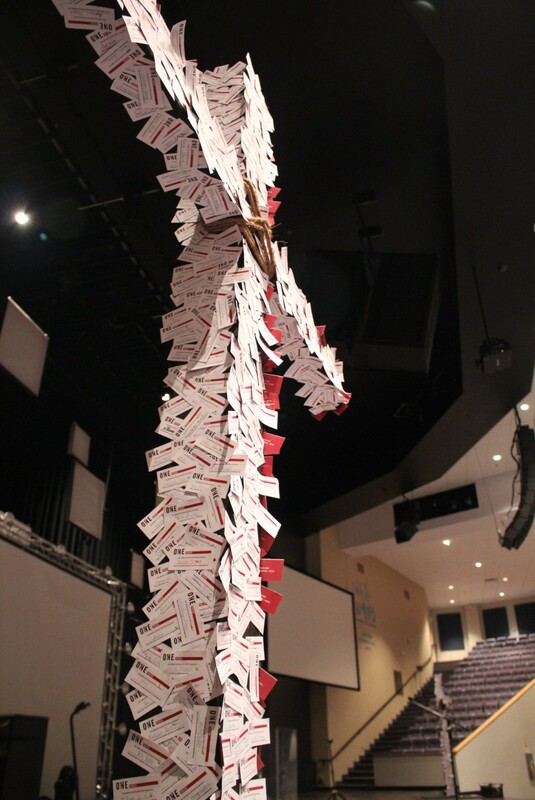 Awesome time of prayer with CrossCity staff today… praying over the 3000+ cards submitted this past weekend. Look what ONE person writing down ONE name looks like! Kirk’s in the House! Smoopy & Mack !